Music is our passion. Service is our purpose. Love is our motivation. 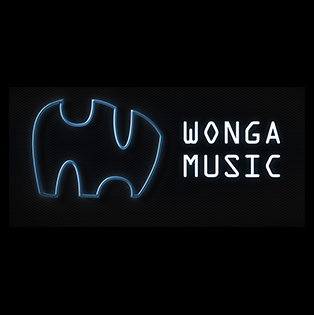 Wonga Music is a music production company that supplies original compositions and library music to motion picture and radio productions such as television commercials, documentaries, TV dramas and films. 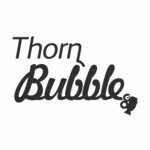 We operate from a well-equipped recording studio known as Wonga Music studios situated in Dunkeld, Rosebank, South Africa.